A1 Mold Testing and Remediation offers mold testing, mold removal and mold consulting for much of the Midwest and High Plains including portions of Nebraska, Iowa, South Dakota, Missouri, Kansas, Colorado and Wyoming. To make an appointment, visit our CONTACT US page. 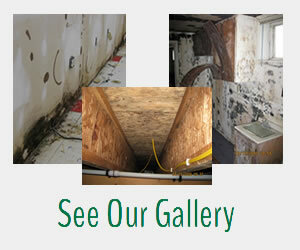 A1 Mold Testing and Remediation offers mold testing, mold removal and mold consulting for Nebraska, Iowa, South Dakota, Missouri, Kansas, Colorado and Wyoming. See our list of areas served.